There is no shortage of Halloween treats on TV this month (see our full roundup here), and Turner Classic Movies (TCM) is getting into spirit too, with a great lineup of classic horror titles scheduled to air throughout October 2016. This year’s marathon hosted by Ron Perlman (Hellboy, Pacific Rim, Sons of Anarchy). 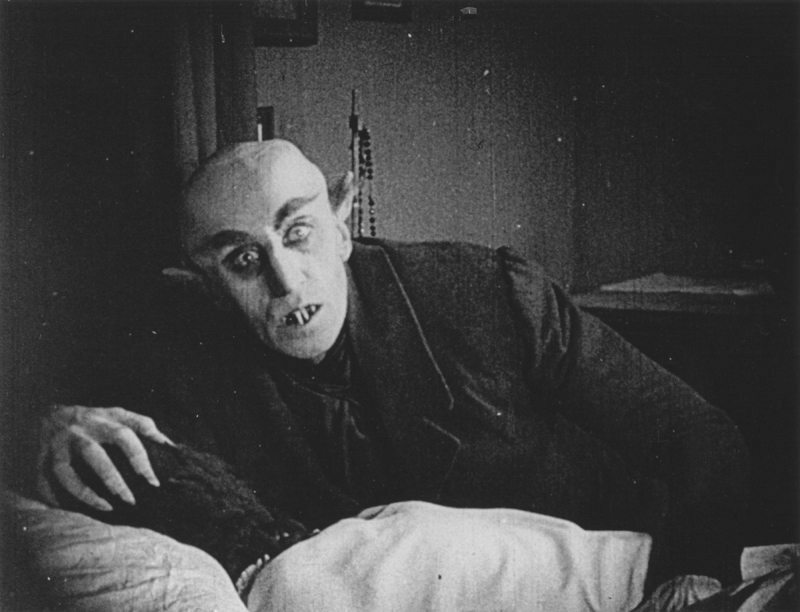 While Sundays are Frankenstein days, the Turner Classic Movies Halloween horror event as a whole is divided into categories, beginning with The Silent Era, including Robert Wiene’s The Cabinet of Dr. Caligari (1919), F. W. Murnau’s Nosferatu (1922), and three Lon Chaney vehicles: The Unholy Three (1925), The Phantom of the Opera (1925), and The Unknown (1927). The next category is Horror Comedies, which range from Bob Hope’s The Cat and the Canary (1939) to Roman Polanski’s The Fearless Vampire Killers (1966), followed by Evil Scientists and Doctors, including Spencer Tracy’s double role in Dr. Jekyll and Mr. Hyde (1941), along with Bela Lugosi in The Devil Bat (1940) and Boris Karloff in The Body Snatcher (1945). The Universal Horror category includes genre classics Dracula (1931), The Mummy (1932), The Invisible Man (1933), and The Wolf Man (1941), followed by Paramount Horror, including The Uninvited (1944) and Island of Lost Souls (1933). Check out the full schedule for Turner Classic Movies Halloween 2016!